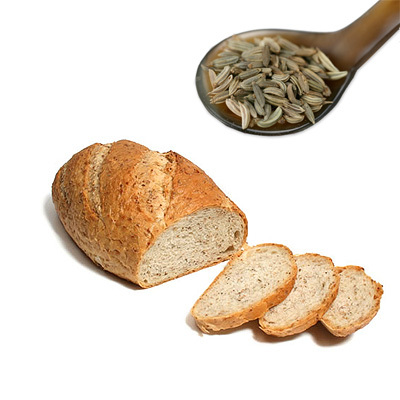 Caraway is a biennial plant in the family Apiaceae,native to western Asia, Europe and Northern Africa. The fruits, usually used whole, have a pungent, anise-like flavor and aroma. Caraway is also used in desserts, liquors, casseroles, Indian cuisine rice dishes such as pulao and biryani, and other foods. caraway is commonly sprinkled over home-made salty scones. It is also used to add flavor to cheeses such as bondost, pultost and havarti. Akvavit and several liqueurs are made with caraway.